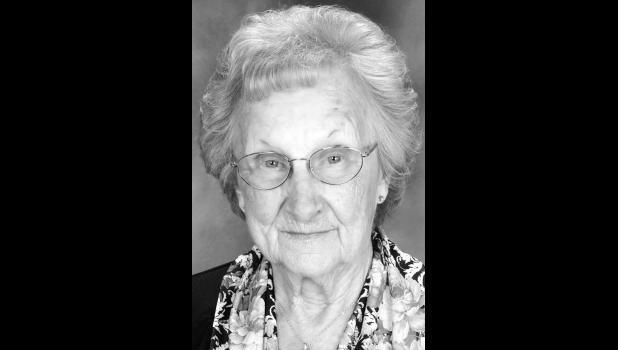 A reception celebrating Joan Frazier’s 90th birthday will be held from 2 p.m. to 4 p.m. on Sunday, Jan. 18, at Lowman United Methodist Church, 4000 S.W. Drury Lane in Topeka. The reception is being hosted by her children, Bruce Andrews and his wife, Laurie; Christine Tuck and her husband, Lee; Coleen Tyler and her husband, Jim; and their families, which includes nine grandchildren and 18 great-grandchildren.